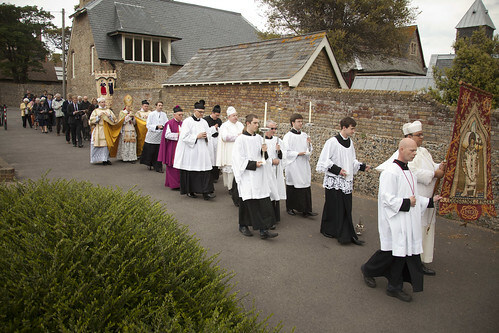 There will be a procession at 11 am, and a Missa Cantata, celebrated by Mgr Gordon Read, at 12 noon. See the full details of their week of events, here; the Facebook event is here. St Augustine's Road, CT11 9PA Ramsgate. 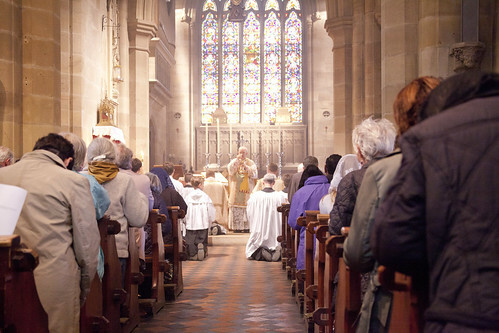 Photos from Bishop Schneider's visit: more here.